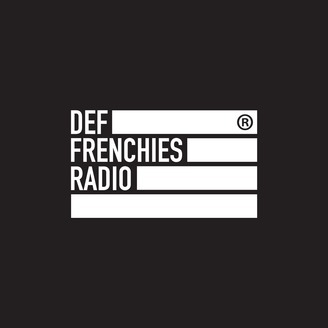 This is the official podcast from Def Frenchies, a record label and a creative collective of Hip-Hop Culture lovers. 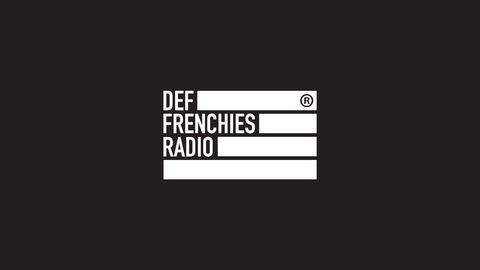 Def Frenchies is a record label and a creative collective acting in the Urban music spot and its culture. Based in Bordeaux, FRANCE, the label is working with artists all over the world and venues all over Europe. With our mixing and mastering services @ Black Jedi Sound, we are the complete solution for artists willing to develop their art. Meet this underground hip-hop mix ! More good music to clear your dirty ears, from the old to the new house/techno !! 1UNKNOWN 2Neva Done (vocal version) by Grap Luva3UNKNOWN 4The Day (feat Blu) by The Roots5UNKNOWN 6Blame It (feat The Click) by E-40, B-legit7UNKNOWN 8Peroxide (instrumental) by Med9UNKNOWN 10Blind Threats (feat Raekwon) by Schoolboy Q11UNKNOWN 12X Gon’ Give It To Ya by Dmx13Motor City 10 by J Dilla14Motor City 11 by J Dilla15UNKNOWN Keep Following us everywhrere!! !